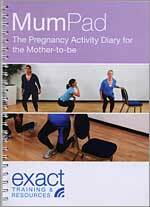 Exact Training are pleased to announce their new resource, the Pregnancy Activity Diary for the Mother-to-be or MumPad. This resource is designed to support mothers-to-be, midwives and fitness instructors in making informed decisions about physical activity. 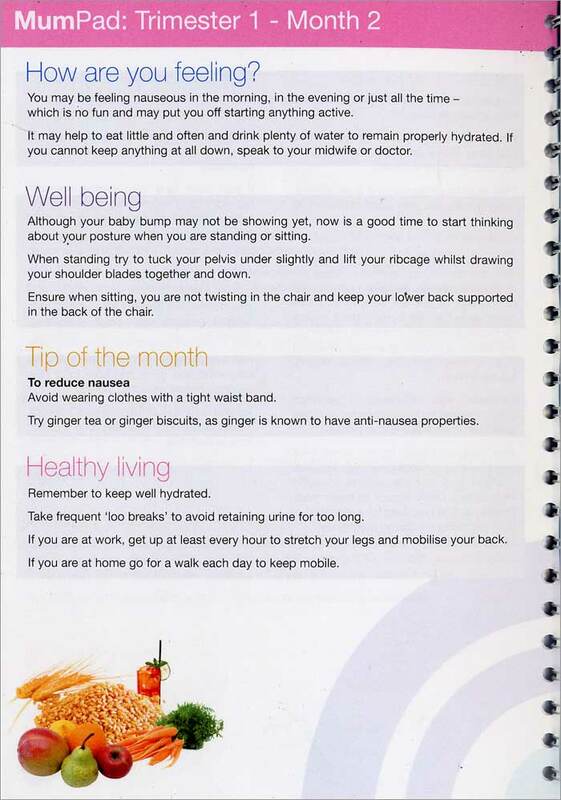 It contains month by month guidelines, recommendations and tips, for beginners, regular exercisers and for super fit women. 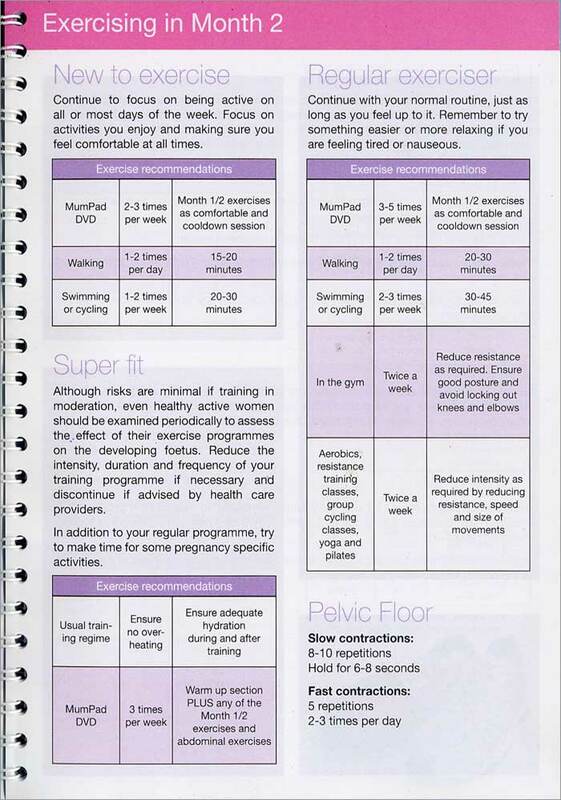 It also comes with a DVD of exercises suitable for pregnant women and a record book in which you can make notes.